Last week my family and I booked a trip to Walt Disney World so currently I'm in full on excited planning mode and following some funny conversations with the family I thought I'd share with you a couple of my Disney memories. 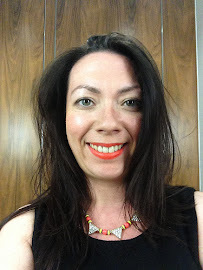 My earliest memories is sometime in the early eighties, not long after my brother had been born and my dad took me to see The Lady and the Tramp at the cinema. It's probably so memorable as I'm sure that was the last time my dad went to the cinema and he brought me a box of Malteasers. Just seeing a box now reminds me of that feeling of a child to be given this HUGE box of chocolate. The next is from our trip to Walt Disney World last year. 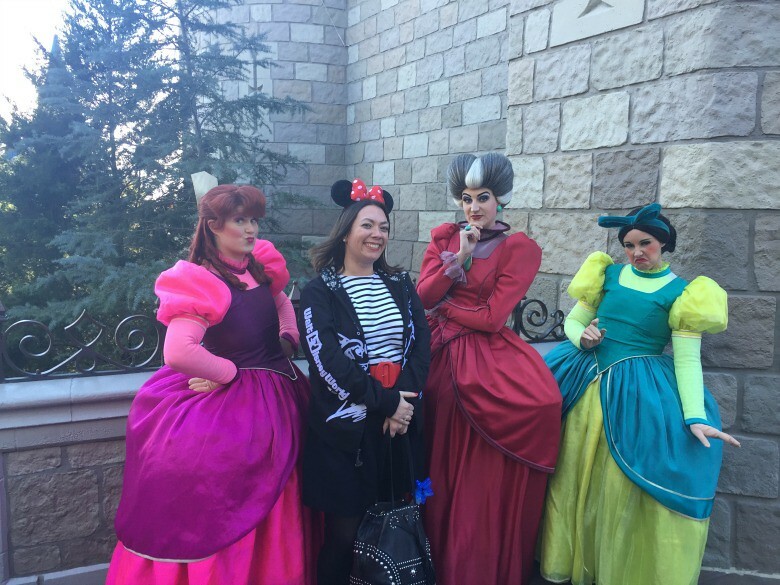 We always have a list of things we each want to do and one of mine was to meet the Lady Tremaine and the Ugly Stepsisters. For those who enjoy the Disney character greetings this trio are well known for providing some great experiences and we indeed got one, unfortunately at my 'expense'. My brother had picked up a white Mickey Mouse Vinylmation figure that he was asking the characters to sign and as I queued to meet the ladies he handed me the figure for signing, instructing me that I had to ask them to sign in a specific place. I replied that I couldn't do that as they would tell me off. He persisted, I asked them to sign it where he asked and they did indeed tell me off replying 'no' when I pointed out where they should sign. As we were with my niece and nephew who were a little apprehensive about them at first, they were certainly giggling as they watched my dressing down. And finally it's another character greeting that provides fun memories and once again giggles from my sister in law and I's trip to Epcot back in 2012. 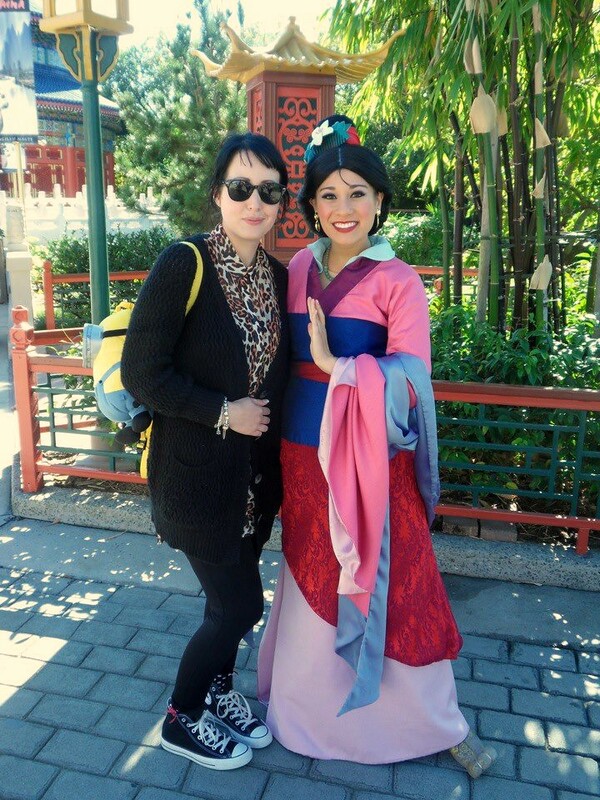 Mulan is Sarah's favourite character so of course we were sure to meet her in her spot. After the obligatory photos my sister then put her hands together and bowed. Obviously we are all fans of Disney but even we can be surprised how we embrace the Disney magic and believe we are meeting prince and princesses. As we walked away my sister in law turned to me and said, did I just bow to Mulan. What are your Disney memories?